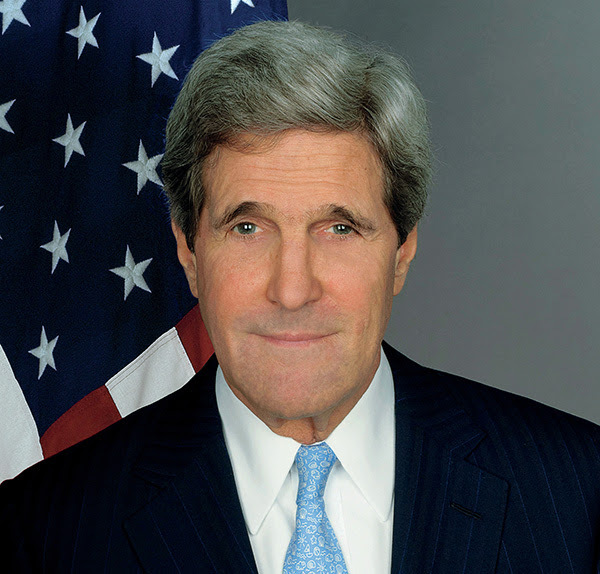 The Jackson Institute for Global Affairs will host the inaugural “Kerry Conversation” with Sec. John Kerry ’66. This event was originally scheduled for April 6, but was cancelled after severe weather prevented Sec. Kerry from traveling. Sec. Kerry will join Yale in Fall 2017 as a Distinguished Fellow in Global Affairs. In addition to teaching, Sec. Kerry will oversee the Kerry Initiative, an interdisciplinary program that will tackle pressing global challenges through teaching, research, and international dialogue. Attendance is limited to the Yale community only. All attendees must register online and show a valid Yale ID and ticket at the door.